Put a spring in your step with 50% off PANDORA in the Rue La La sale! 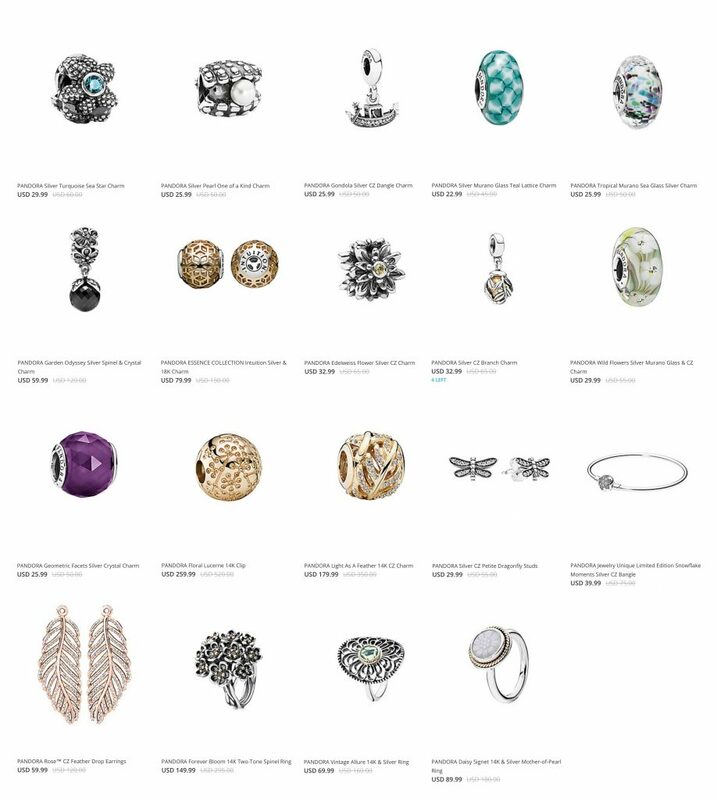 Rue La La is holding a 50% off PANDORA Sale for just the next 3 days, with items starting from just $12.99 USD! 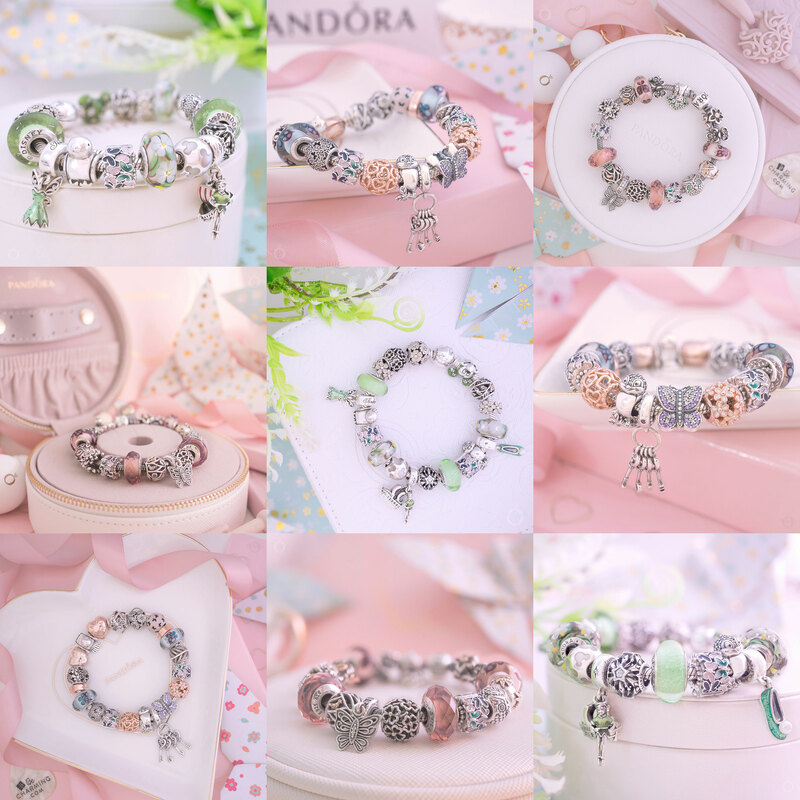 There are lots of new items in this PANDORA sale including the Oriental Bloom Dangle, Pavé Watermelon, Dragonfly Meadow and Pavé Strawberry. 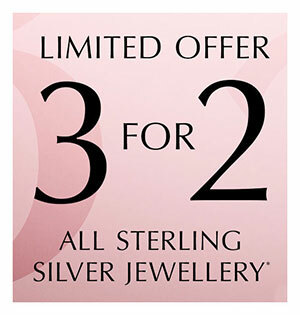 Plus a charming selection of 14k solid Gold and PANDORA Rose charms! Hi Dora do you know how much are the shipping costs bu Borderfree to Mauritius? I tried to pay by Paypal and ship through Shop and ship bu it didnt go through said they accept only USA paypal a/cs. Let me know about the borderfree.thanks. If you add the items you want to your basket, then choose Mauritius as your shipping country it will show the Borderfree. Duties and fees calculated on next page as you go to checkout. They should accept international bank cards as well if you wanted to try that for your shop & ship address. As long as your bank is set up to international payments it should work.